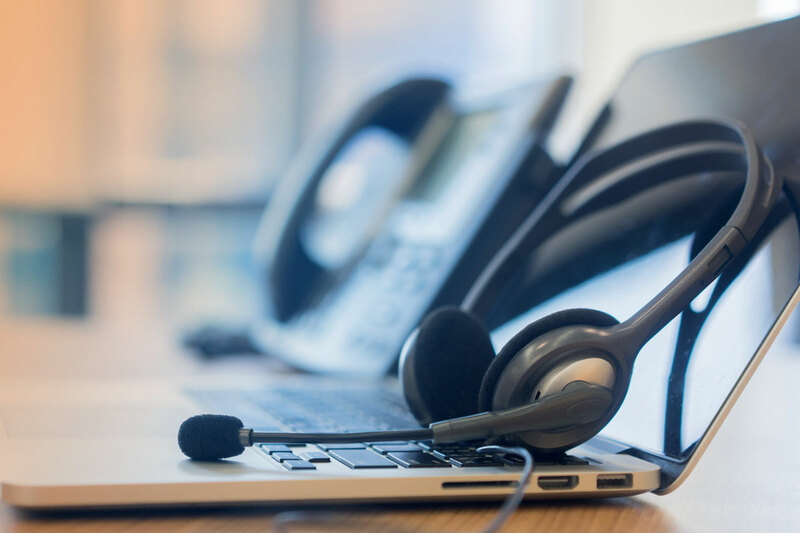 Voice Over Internet Protocol (VoIP) has become a compelling option for businesses large and small, but if there is one type of business which VoIP is virtually made for, it is those with international interests. In this blog, we take a look why VoIP can be a game changer for those firms who operate across borders. With traditional telephony systems, costs can very quickly spiral out of control when calling overseas. That’s because call rates, particularly when calling mobile phones, can be sky high. 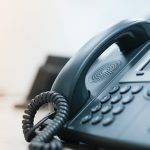 This means that phone bills for a business can make a huge hole in budgets, as well as place an unwanted time pressure on calls that are made. Nobody wants to rush a call with an important existing or potential customer, and so VoIP offers an opportunity to negate these high international call rates, while also ensuring every call has as long as it needs. Are you, or your overseas business associates, suffering from poor call quality? Nobody likes a line which keeps cutting out, delays which lead to awkward silences, or a voice which is so quiet that you need to keep asking if the other person can repeat what they have said. These are all symptoms of the questionable quality of communications which traditional telephony systems can offer, especially when calling customers or colleagues in other continents. VoIP offers a solution, as call quality can be the same irrespective of who or where you are calling. For companies with teams or customers spread out all over the world, sometimes it just isn’t possible to meet face to face. 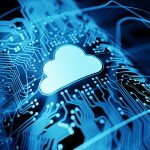 With its variety of video conferencing features, VoIP presents a way to get around this problem, offering a new level of interaction which traditional telephony systems simply cannot match. That means organisations can hold team meetings with colleagues in other countries, business deals can be sealed without needing to ‘press flesh’, and that account managers can see, as well as speak, to their clients across continents to ensure that they are satisfied. Those are just three of the reasons why VoIP can offer so much to businesses who need to make the world smaller. If you haven’t made the switch yet, it could be one of the best business decisions you make in 2019. Get in touch with our team of experts here at ShiftF7 to learn more about updating your company communications, setting up VOIP, or accessing a wide range of managed IT services.